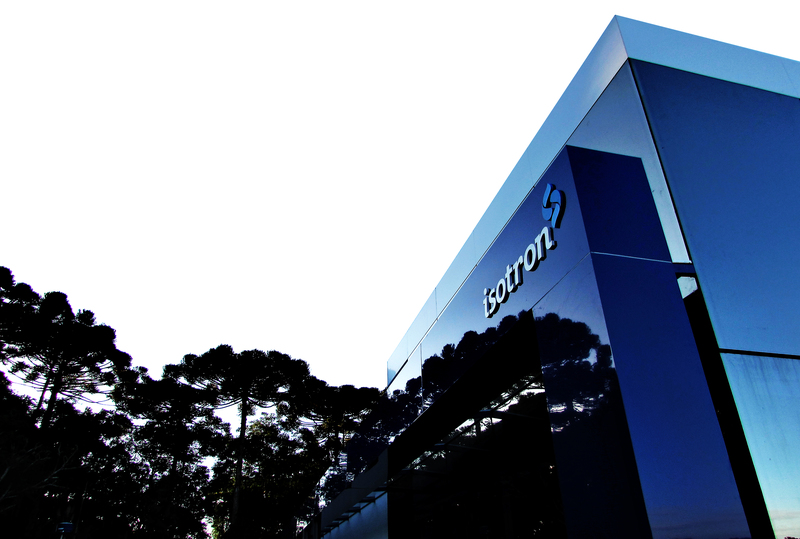 More than 20 years in the segment and with great partners, Isotron acts as distributor, agent and integrator of recognized brands, provide an exclusive consultants team to attend in the states of Paraná, Santa Catarina and Campinas, Sao Paulo surroundings. 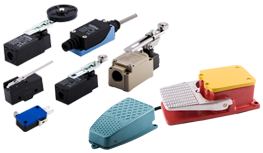 Our objective it´s develop customs solutions for each business, offering an exceptional wide product line for industrial automation. 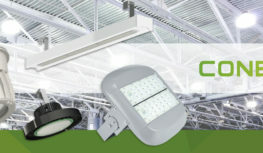 CONEXLED – Efficient solutions in high performance LED illumination for industrials, public and corporate areas. 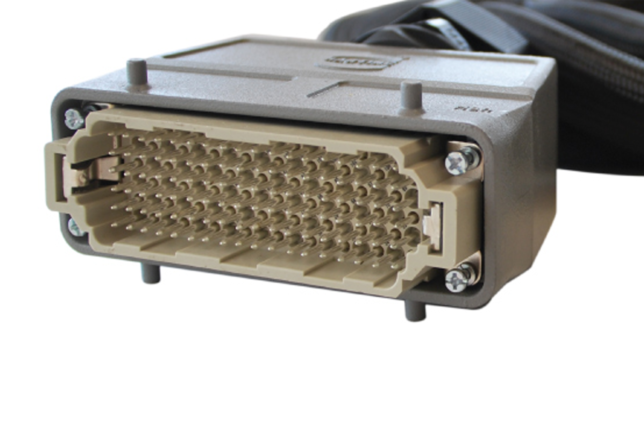 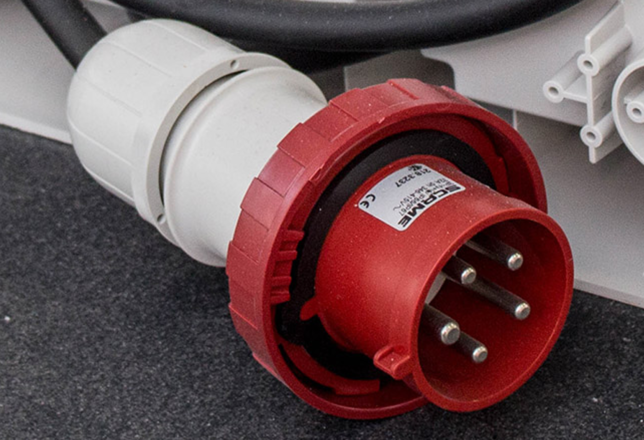 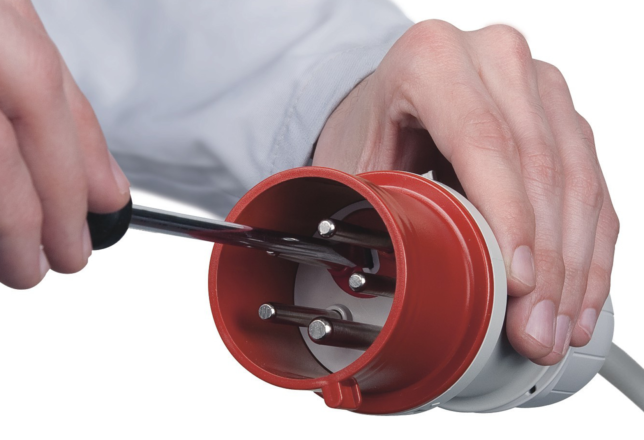 CIRCULAR CONNECTORS – Isotron imports and markets the most diverse types of circular connectors. 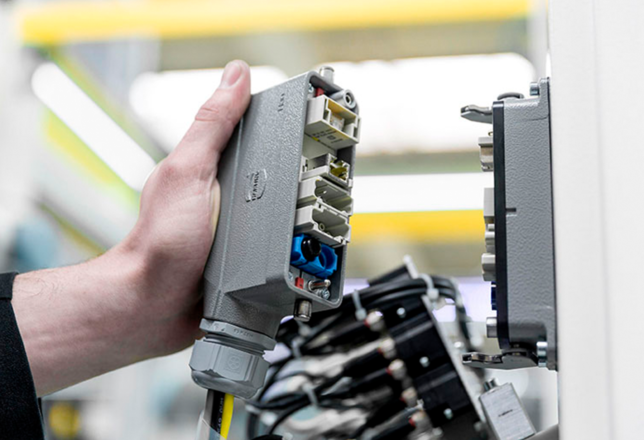 Qualified technical support, vast stock, commitment, quick response and agility in the attendance. 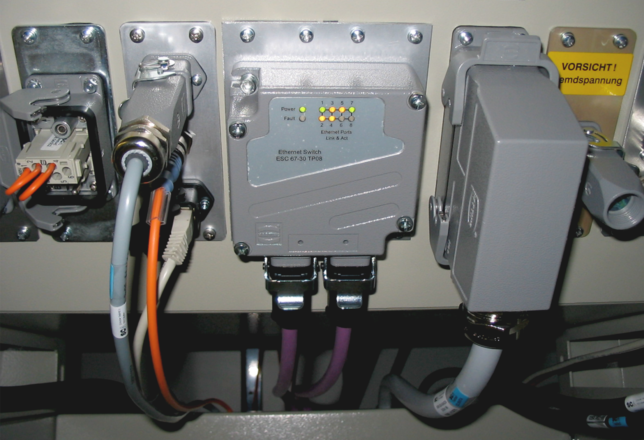 Needs to make a secured electrical connection in your equipment? 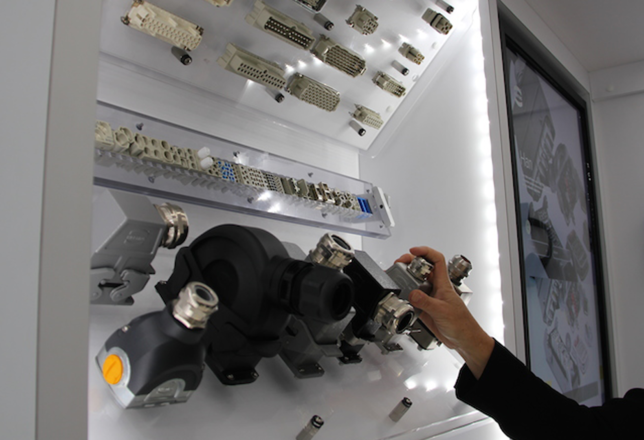 No matter which is your industrial segment, we have the solution! 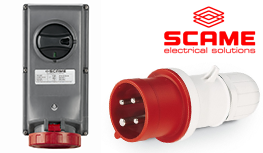 We’ll go at your facility and will check out all your needs! 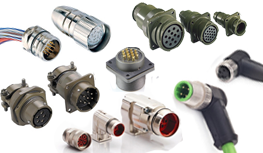 Know more about our main product lines! 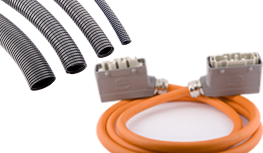 Complete line of conduits, connections and accessories, cables for many applications. 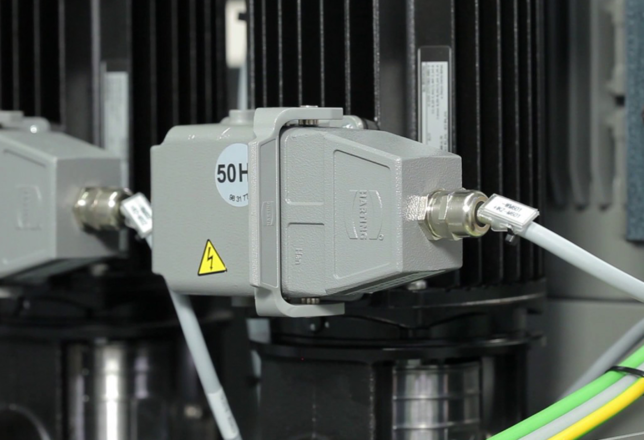 We're partners, agent and distributors on Paraná and Santa Catarina of brand CONEXLED - solutions in high performance LED illumination. 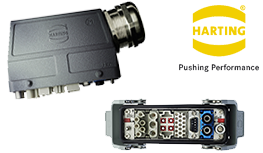 Harting, global leader in connectors and multipolar sockets’ manufacturing, innovate once more, check out the new Han ESpress connection system.